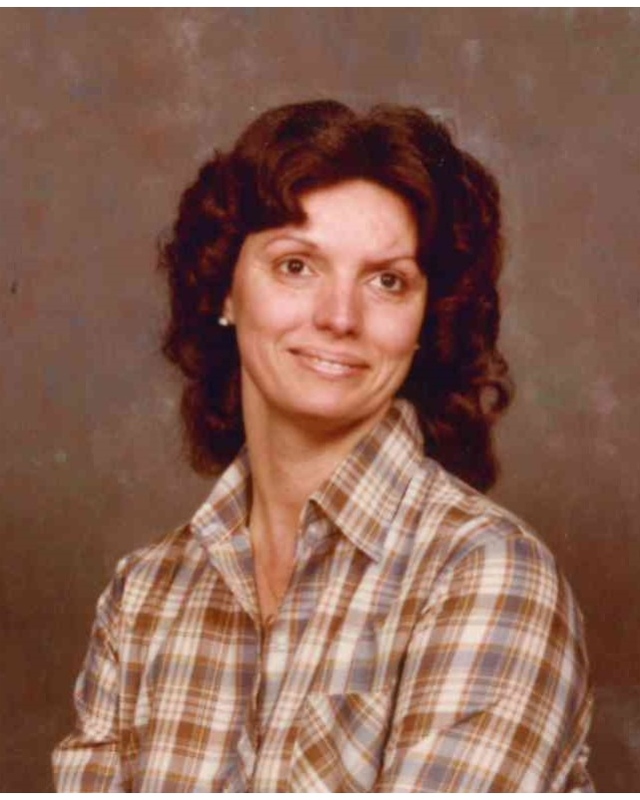 Frankie Elaine Lanier, 74, passed away Saturday, October 20, 2018. She was preceded in death by her parents, Pearl Ella (Brown)(Walker) and Leonard M. Lanier; siblings: Rita Bayne, Sheila Johnson, Ricky Lanier, Patsy Decker, Arlon Lanier, grandchildren: Michelle Taylor, Ashley Taylor, Kali Taylor and Gabrielle Taylor. She is survived by her daughters, Donna (Dewayne) Earley and Karen (Michael) Marshall; siblings: Beatty Hammontree, Jeanette Land, Linda Mooneyhan and Alfred Lanier; grandchildren, Rachel M. Skiles and Daniel M. Marshall; great-grandchildren, Braydan Taylor and Mackenzie Skiles. As well as a host of extended family and friends. She dedicated her life to raising her children and she will be dearly missed as a loving mother and grandmother. Frankie attended the Church of God and she will always be remembered as a caring and loving person who put the needs of others first, a wonderful country cook and an awesome sense of humor. Her favorite saying, “OH Lawd”, will forever resonate in their minds. The family will receive friends and family at Lane Funeral Home on Ashland Terrace, Tuesday, October 23, 2018 from 5 pm – 8 pm. The funeral service will be held at Lane Funeral Home on Wednesday, October 24 2018 at 2 pm. Interment will be held privately. Arrangements have been entrusted to: Lane Funeral Home on Ashland Terrace, 601 Ashland Terrace, Chattanooga, Tennessee 37415, (423) 877-3524, www.lanefh.com.